These boho booties are the perfect mix of sass and serious. A sweet addition to your shoe wardrobe. 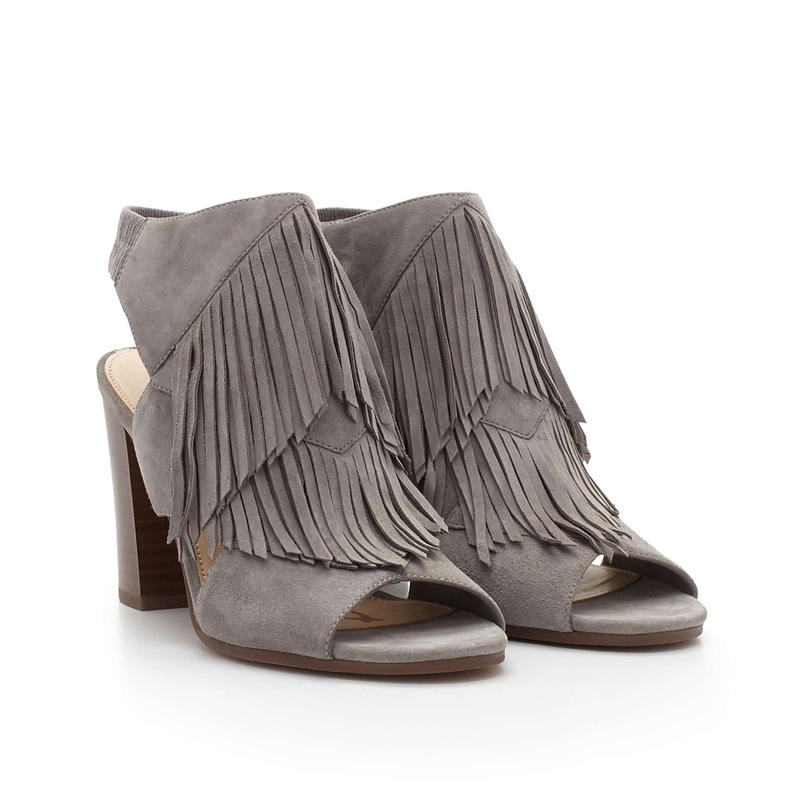 Sam Edelman knows how to create a great pair of booties!